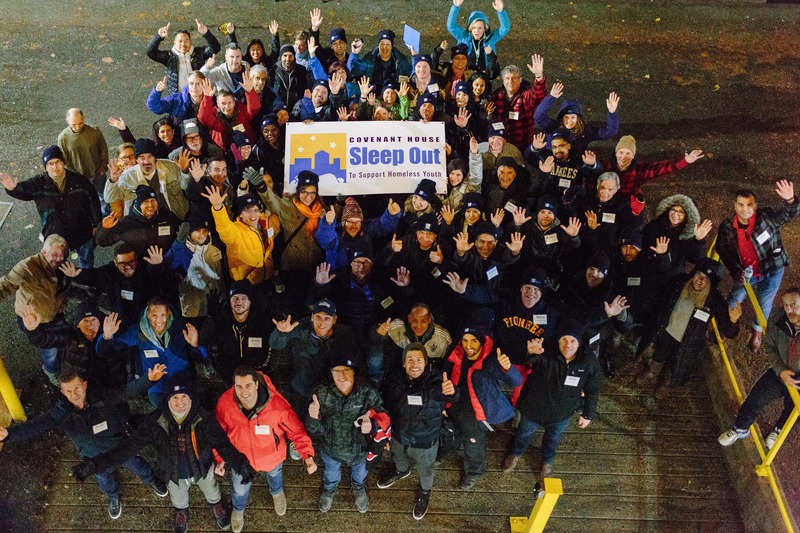 This year one of our Directors, Paul Sander, participated in the Covenant House BC Sleep Out: Executive Edition raising $15,800 for at risk youth. Click here to see Paul’s fundraising page! It was truly an inspirational night. We heard from Jakeb, a youth in our Rights of Passage Program (ROP), who has overcome his struggles with addiction, and is about to move into his own apartment. Because of you, he has learned the skills he needs to live independently and has also reconnected with his family. We also heard from Mo, another resident of ROP, who shared with us that he is a youth peer support worker. Because of you, he has had the opportunity to work with Case Managers at Covenant House and now plans to pursue a degree in Social Work. Shae, a resident of our Crisis Program who is graduating to ROP on Sunday, told us that she had aged out of foster care and had nowhere to turn. Because of you, she found stability and people to care for her at Covenant House. Jakeb also participated as a panel member at the Sleep Out last year. He had just found out that he had been accepted to college. Now, a year later, he is pursuing his studies and is well on his way to living a full and productive life. Jakeb’s transformation has been possible because of his hard work, and also because of supporters like you who have enabled his success. Your care and compassion has helped changed the world for Jakeb, Mo and Shae, and for countless others who come to Covenant House Vancouver looking for a way out of the cycle of homelessness and despair. 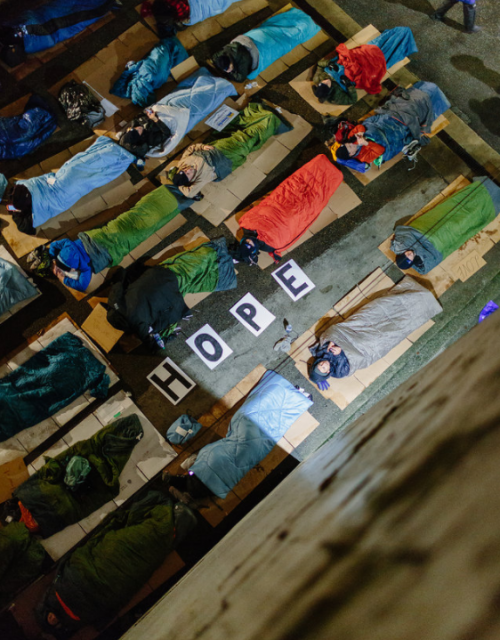 Thank you, from the staff, volunteers and youth, for the generosity of each executive combined efforts to make Covenant House Vancouver’s 6th Annual Sleep Out: Executive Edition an unbelievable success. Thursday, November 16th, 2017 will be a night for us all to remember. We thank you for being part of it, and for your willingness to support and further our mission to help at-risk and homeless youth build a brighter future. 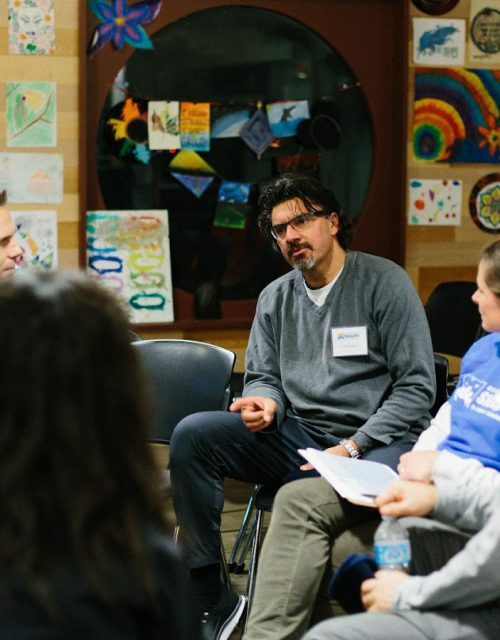 Learn more about Hollyburn’s long standing partnership with Covenant House!